Our design capability consists of some of the most talented individuals in the welding industry. Our designers, from day one, are set on a path to focus on specific applications tailored towards their strengths. Each designer has extensive experience and the flexibility to best understand your specific application. 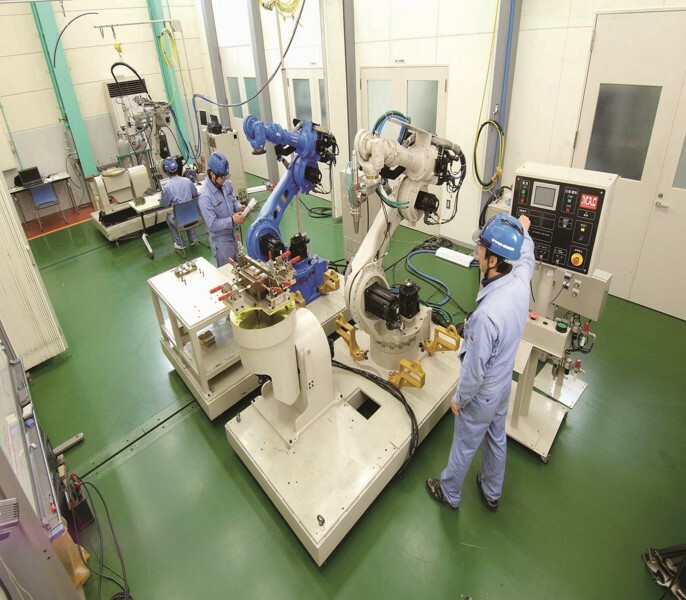 Utilizing our background in Japan, we have developed some of the most sophisticated systems in the automotive industry. Despite our extensive capabilities, we are able to work within your budget and achieve your strict deadlines.